I am testing Kodi Jarvis and just wanted to highlight the following bug. Delay channel switch do not work anymore. I have 2000msec set in order for me to read description before switching channel and channel do switch straight away. Also i am still seeing that the timeline is only updated when the channel is loading to be played. It would be nice to have the correct timeline showed when switching channel. no one? or i did not post in the right section? 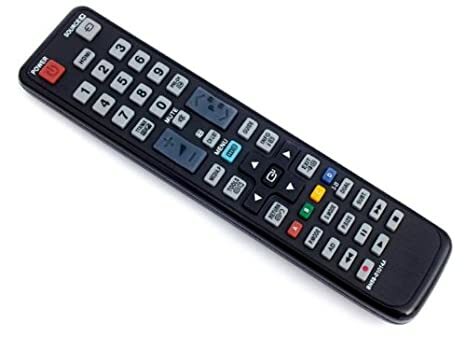 Do you use a keyboard or a physical remote control or a remote control app? Which keys on that device are you using to switch channels? Channel+/- Cursor+/- ....? That could make a difference. IIRC Channel+/- is supposed to always switch immediately where Cursor+/- should respect channel switch delay. This was changed for Jarvis as users told us that "every set top box and TV out there behaves like this". Could you please check? And you are right if i use the arrow key i have the 2sec delay switch and if i use the button P+/- channel do switch automatically. I am really surprise that there is a different behaviour for switching channel even if i have deliberately set the delay channel switch to 2sec. This was not present in Jarvis as my button P+/- was definitely taking the delay switch into account. As it was a deliberate decision to alter this would i be able to overwritte this or would you re-consider this behaviour for switching channel? I will open another thread about the timeline issue which i can now notice better as i have found out how to have the delay switch. On second thought, I think you are right and it is just a bug not to respect delay channel switch for channel+/-. I think I will come up with a fix soon. fyi, fix will be in Jarvis RC1 or Beta 5, whichver comes first.